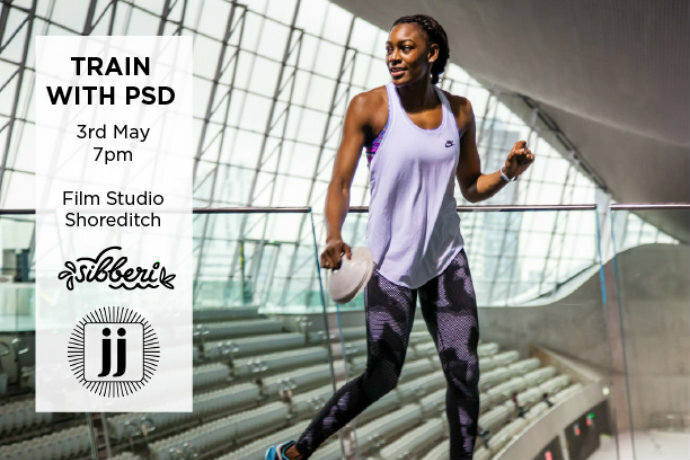 Sibberi, who sell tree waters including birch, maple and bamboo, have organised a special HIIT training session with lovely Olympic sprinter and hurdler Perri SD. Held in an old warehouse converted into film and photography studios, the intense circuit session will be followed by healthy snacks and drinks and probably lots of people getting selfies with Perri too. The latest boutique studio to hit London, Another_Space (weird underscore part of the name) comes from the people behind upmarket gym Third Space. The pay-as-you-go studio offers indoor cycling, HIIT with punch bags and yoga and hot yoga classes. We’re checking it out on launch night so we’ll report back. 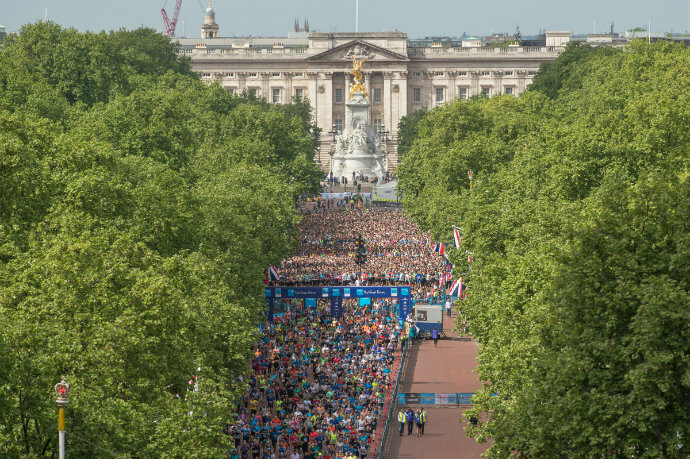 Starting and finishing in St James’s Park, this 10k race takes you past St Paul’s Cathedral, the Houses of Parliament and the Queen’s gaff. It’s also a chance to spot some pretty speedy athletes as it features the British 10k Championships, won by Jo Pavey and Andy Vernon last year. May is male yogi month at Lululemon Athletica Westfield. The boutiques weekly free Sunday morning classes will all be taught by some of their favourite male teachers including. first come first mat so turn up early to bag your spot. Everyone welcome. You know summer’s on its way when the rooftop yoga classes start popping up across the capital. 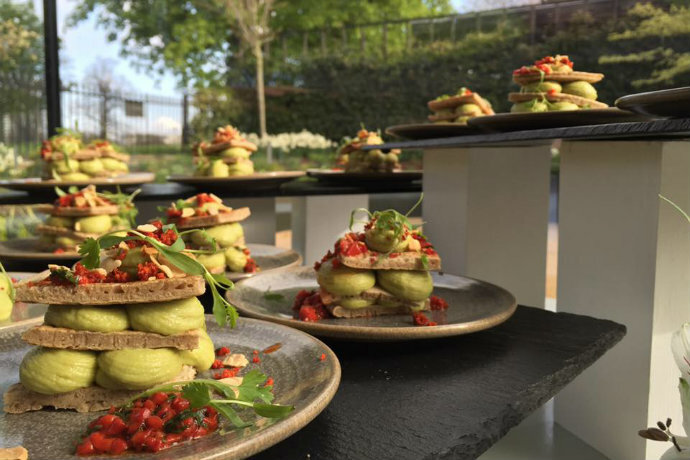 This hour-long Sunday morning beauty at Dalston Roof Park will have a different teacher each week and the session is followed by a delicious picnic from Instagram-fave 26 Grains. Because the British weather is somewhat unreliable, an indoor space is available just in case. The outdoorwear and equipment store is hosting free events in May and June. 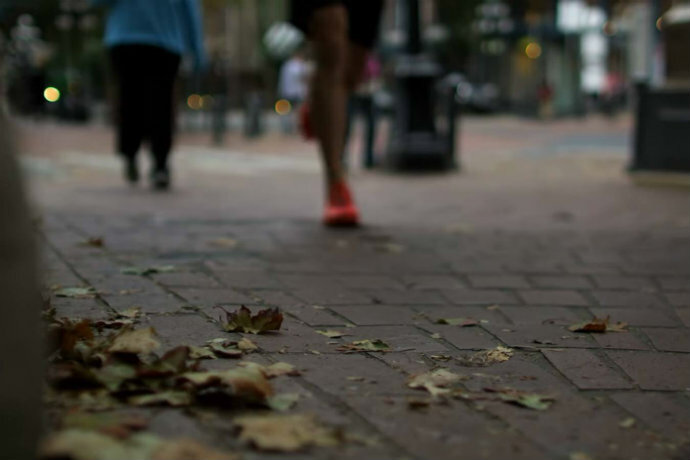 This month there are three free run and exercise sessions on Wednesday nights. Led from the store and covering around 8-12km, changing rooms and a bag drop are available. More info on the Facebook page. 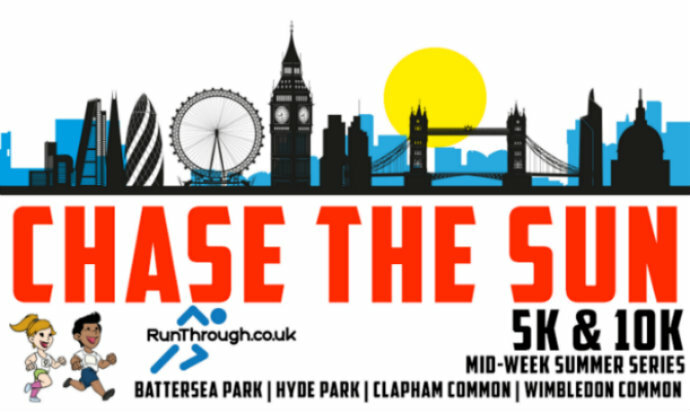 Chase the Sun is a series of mid-week evening races from organiser Run Through. With events at Battersea, Hyde Park, Clapham Common and Wimbledon the races will be taking place thoughout the summer. The medal’s pretty cool and the aim is to finish before the sun sets. Yoga and beer! Yoga Happy Hour starts with a yoga flow session from yoga and Pilates teacher Caroline Dean and follows it up with a craft beer tasting session with guidance from a beer expert. There’s a bit of meditation to finish, just don’t drink too much and fall asleep. The North Face store’s free fitness community #NeverStopLondon is putting on a workshop to stop you getting lost on your outdoor adventures. 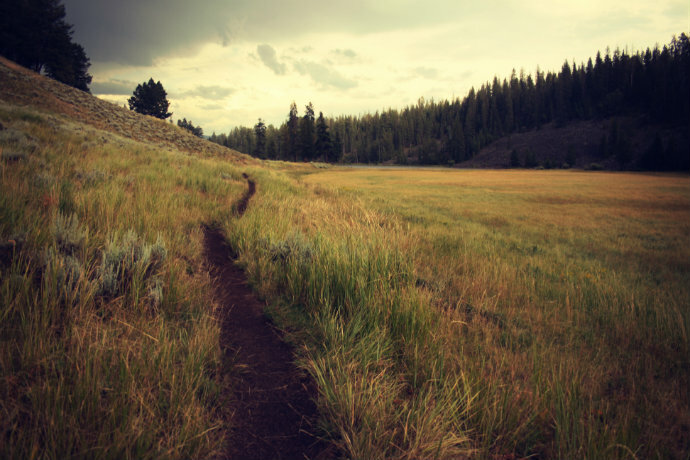 You’ll learn to read a map and use a compass and there’s also an advanced group if you’re already up to speed on the basics. Ps. #NeverStopLondon have free Mountain Athletics outdoor fitness classes every Tuesday evening, check the Facebook page for more details. Everybooooooodddddyyyyyy yeeeeaaaah! 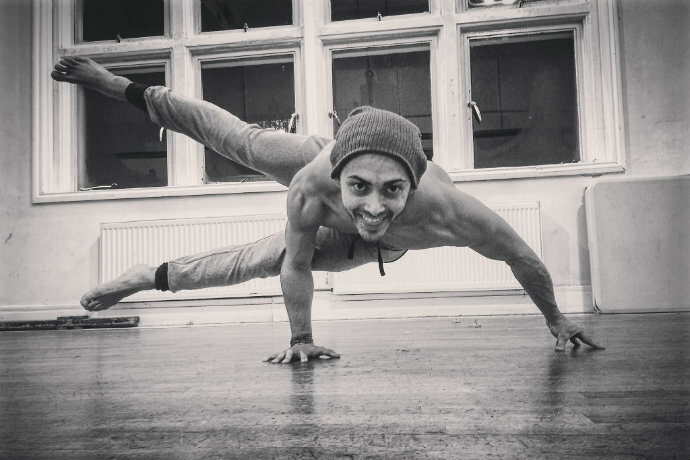 Forget all pretence at being cool and throw yourself into this fun workshop from dance teacher Thomas Pitris. 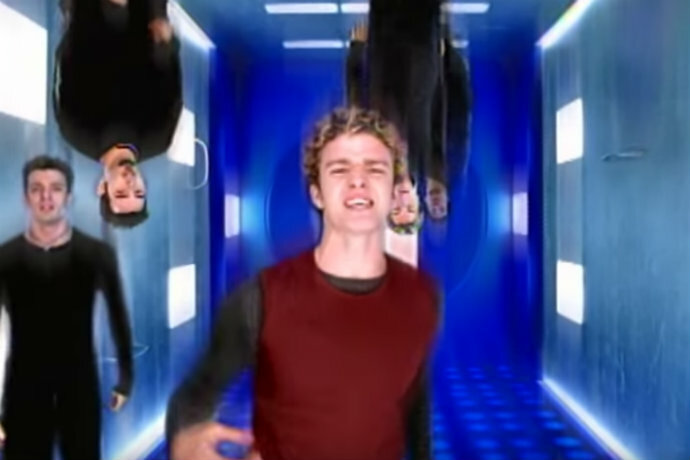 You’ll learn two routines, one to an NSYNC tune – from the days when Justin Timberlake had big, curly hair – one to Backstreet Boys. 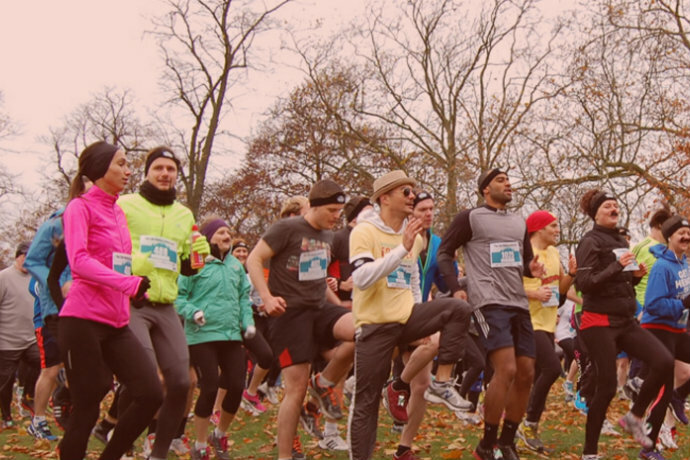 When you take part in this run in Greenwich Park, you’re not just running for yourself, you’re running for the pride of your Borough. 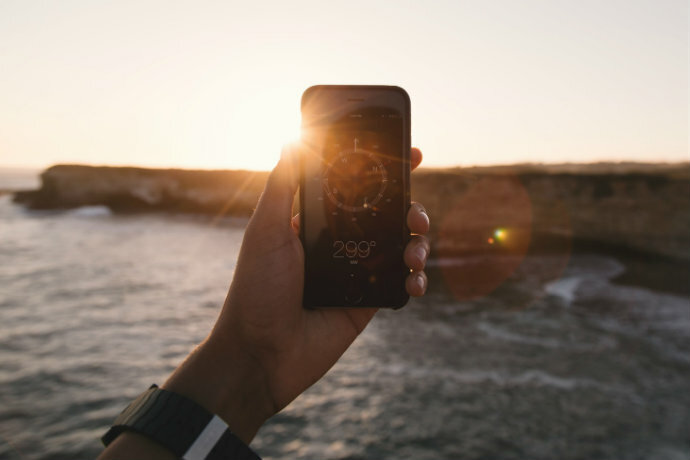 As well as your own results your time will be added to your Borough placings and the area with the most and speediest participants will come out on top. Non-Londoners are also welcome, just confirm where you’re from when you register – it’d be quite amusing if Sheffield came out on top eh? Held in a secret converted warehouse/photo studio in Shoreditch (which we’d take a wild guess is the same one the Perri Shakes-Drayton event is at), this is a collaboration between Wellscene and Paola’s BodyBarre. Expect a Pilates and ballet barre inspired workout that’s really going to make your muscles burn. After there’s a mini-afternoon tea with raw energy balls, mini vegan muffins, grilled avocado and a glass of Prosseco. There are two classes to choose from, PBB Cardio Floor Barre or Boxerina, more details on the link above. 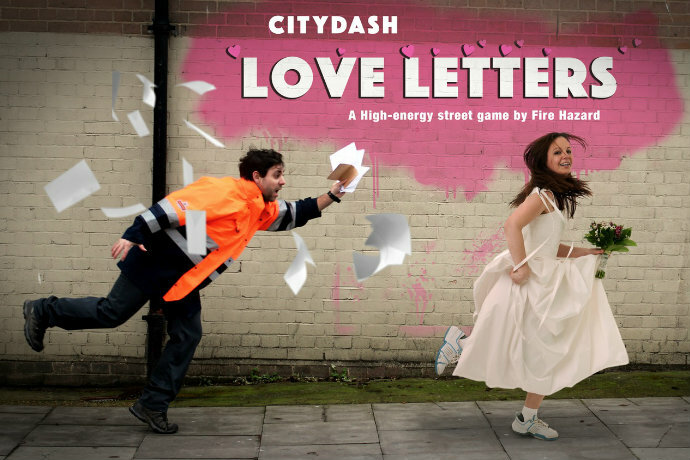 CityDash is a high-energy scavenger hunt throughout London and for May they’ve got a special Love Letters edition. Working together in small teams your mission is to save a wedding. Postmen have left cards, wedding invites and presents all over the city and you need to find them by cracking clues and exploring hidden parts of London. Run or walk, just don’t let the postmen spot you or you’ll lose valuable points. In this two-hour workshop, the focus is on creating space in the hips, chest and upper back so expect lots of hip openers and back bends followed by some relaxing, restorative yoga. 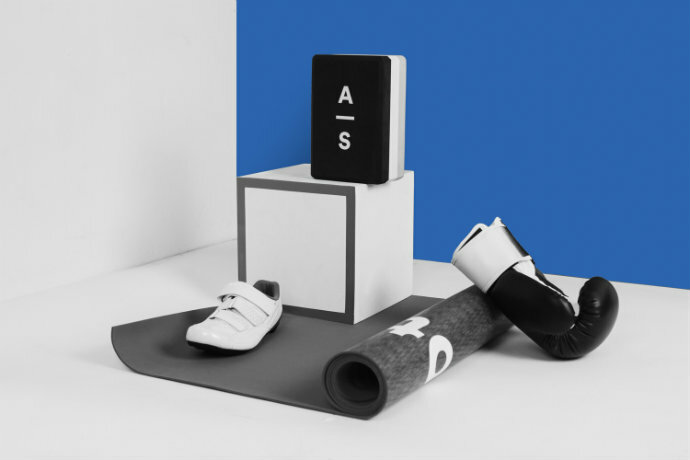 After the class from teacher Bess enjoy organic teas and cakes and maybe treat yourself to some new kit from Catalyst as you look through the sample sale. 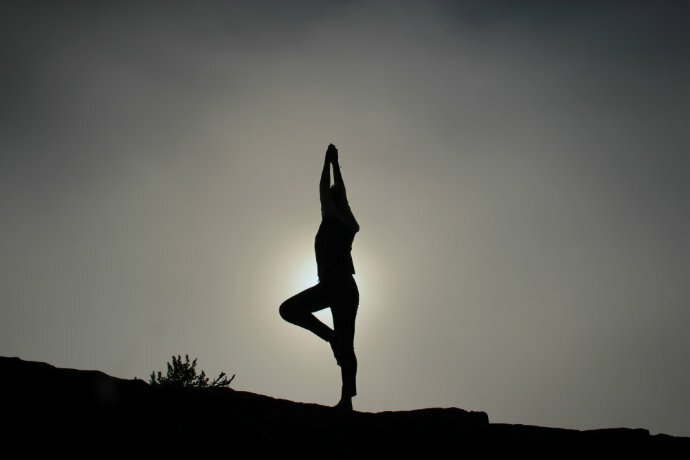 Taking place at futuristic The Magazine, restaurant of the Serpentine Sackler Gallery, this creative yoga in the park session is suitable for all levels. Led by Anina Yoga and Adam Husler, practice is followed by a nutritious and amazing looking breakfast from the Magazine kitchen. You’ll deserve it after getting up that early on a Sunday. Superclub Ministry is opening its doors for something a bit different this month – a selection of workout classes. There’s Fitness: Total Body Phat Burn, a 45-minute high-intensity exercise session set to a Ministry playlist from trainer Dan Roberts; Fat Buddha Yoga, a dynamic session from Ministry DJ and fricking awesome yoga teacher Jessica Skye; and Dance: Bust a Move, a dance-fit workout from Corinne Naomi. Let’s just hope they’ve cleaned the floors properly. To celebrate the launch of the new North Face Ultra trail run shoes, ultra-running champ Lizzy Hawker will be talking about her trail running experiences across the world. You’ll then get a chance to try the shoe with a 10km social run on different terrains. As it’s dusk you’ll be wearing a head torch so you can feel double hard, then it’s back to the store for snacks and to collect your goody bag. Places on this event will go fast so keep checking the link above and get in as soon as it opens. Love your bikes? 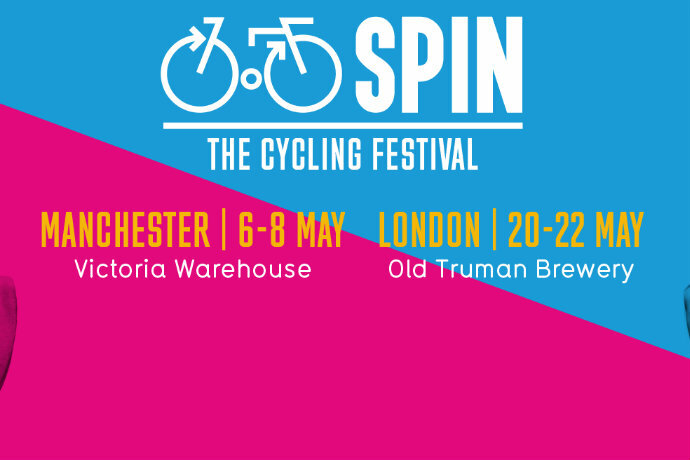 The Spin festival hosts some of the best road and urban cycle brands, cycling artists, talks, a saddle makeover surgery and loads more. 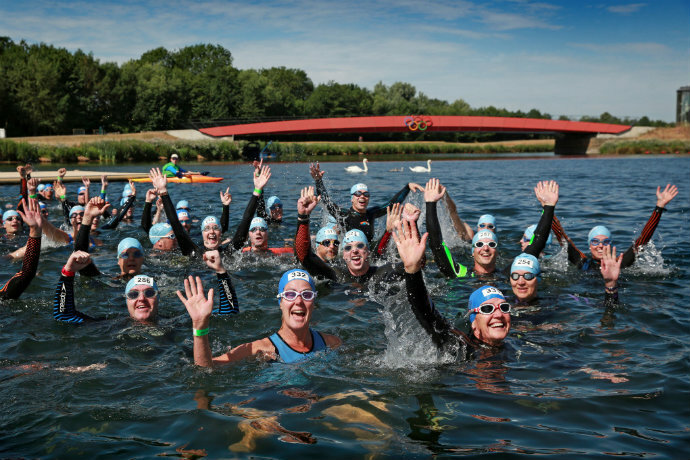 If you’ve got a triathlon coming up and you’re a bit worried about the swim, this seminar will sort out any nerves With 45 mins of practical and 45 mins of theory, you’ll learn open-water swimming techniques, get tips for group starts and sighting, most importantly, you’ll leran how to get your wetsuit on and off. 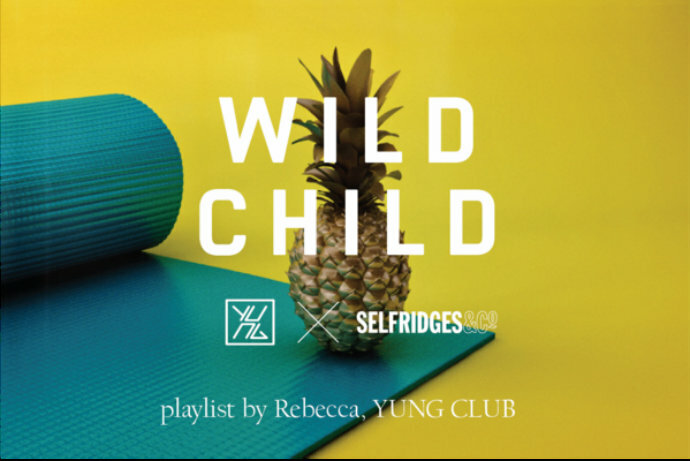 The new Body Studio space in Selfridges is hosting a series of 55-minute yoga classes from Yung Club. 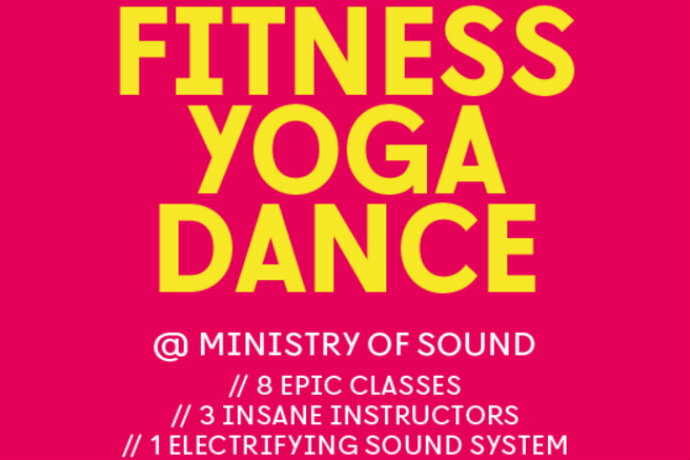 We’re not quite sure what to expect as the official description involves these phrases, ‘immersive yogic escape’, ‘sound-reactive, themed animations’, ‘other-worldly Mothership installation’ and ‘projection-mapped festival of fitness’. Sounds weird/cool, must check it out. 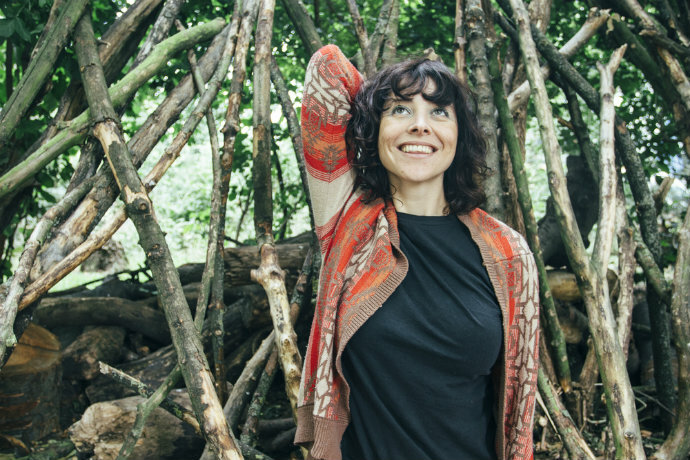 Look no one’s going to pretend this is cheap but if you’ve got the money to really indulge yourself, then how amazing does this yoga retreat with teacher Sarah Highfield of Bodyism look? 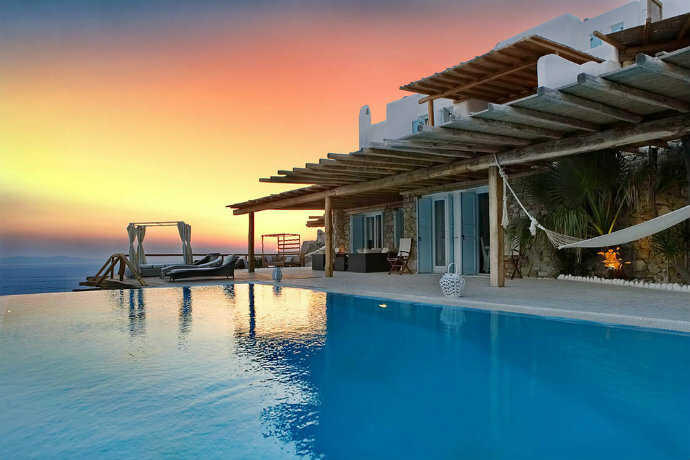 Taking place in a luxury seven-bedroom villa overlooking the Aegean, expect nutritionist-devised meals, free massage, daily training and yoga sessions, mountain treks, guided meditation, and an infinity pool. 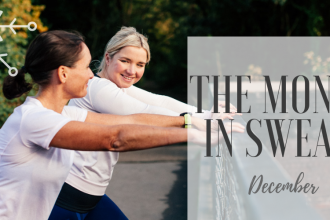 Last month I went to the most amazing Yoga for Runners workshop with Calli at Stretch and would highly recommend the studio and Calli to anyone. This two-hour workshop looks at flipping yourself upside down, refining the downward dog and playing with handstands and forearm balances. Trust me, it’ll be great! 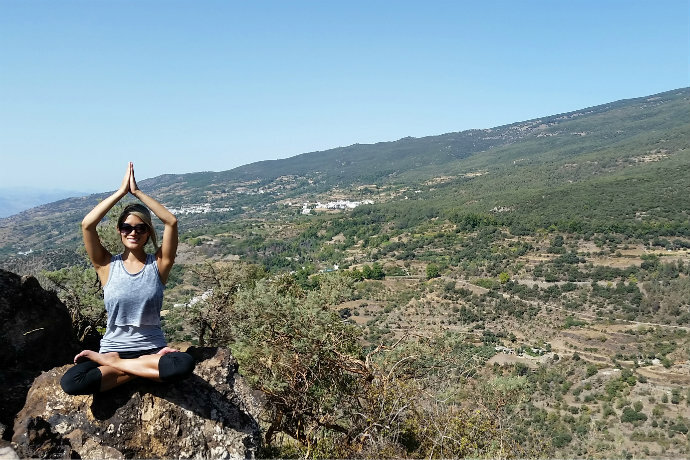 Taking place over six weekends in Central London with a final eight days study in Spain, this Yoga Alliance accredited course qualifies you to teach in any yoga studio. Led by international teachers Mark Ansari and Raquel Salvador and assisted by Sarah Highfield, over 200 hours (generally the minimum requirement for teachers) you’ll learn about the history and philosophy of yoga, practice different styles from Ashtanga to acro, learn breathing techniques, teaching methodology and adjusments and lots more. For full course dates, sample timetables and full details visit inspirayoga.com.